Deadline is April 28th at Midday and the winner will be announced the following day April 29th. 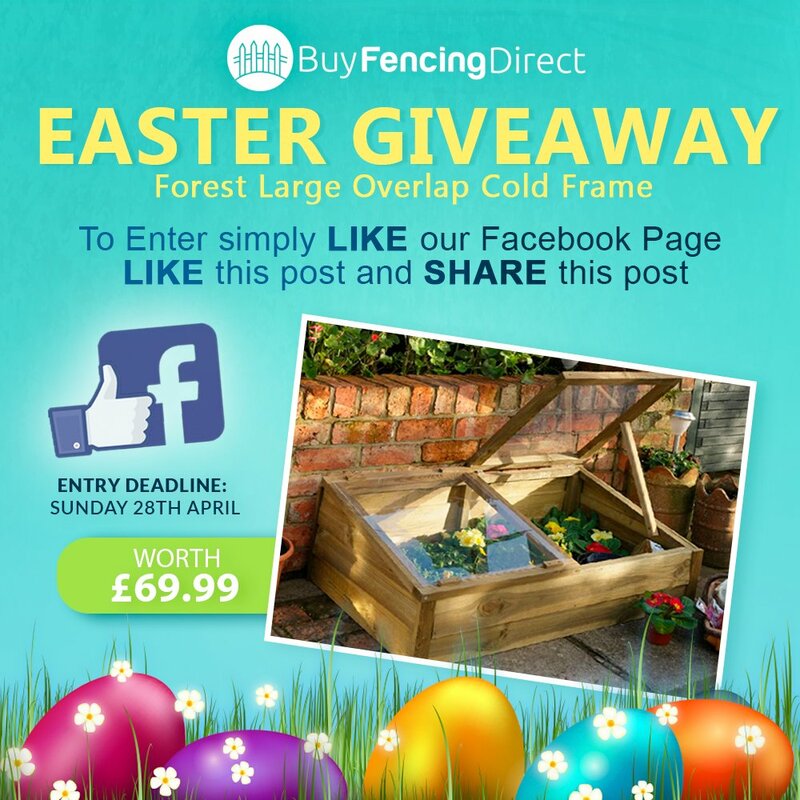 Visit our Buy Fencing Direct Facebook page and press the ‘Like’ button, find any of the competition posts to ‘Like’ and then share the post on your own Facebook wall. Users can only enter this competition once. There is no cost to enter this competition and it is not endorsed by Facebook. The winner has 24 hours to reply. If the winner does not respond within 24 hours, the prize will be transferred to another winner.